Should You Update Your Brand? 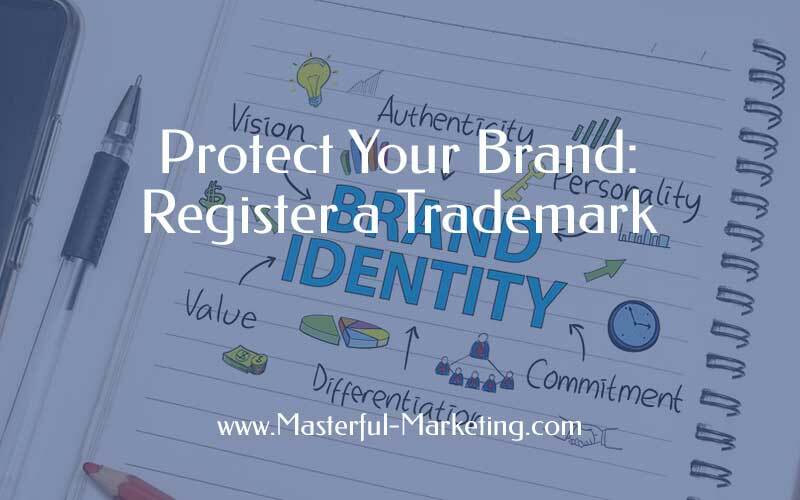 If you want your business to be taken seriously, you need to take a serious look at your brand. In the overcrowded world of the Internet, your business must uniquely stand out from others in order to attract your ideal client. It’s not good enough to just be a different color in a sea of sameness, but to be memorable because you offer something others don’t. Branding your small business involves projecting a strong, consistent image throughout all of your marketing regardless of whether you are using online or traditional media. However a consistent online brand helps you maximize your brand presence, enabling potential customers to understand the value you provide to your clients. By projecting your business’s unique personality, you send a clear message about who you work with and what your business is all about.